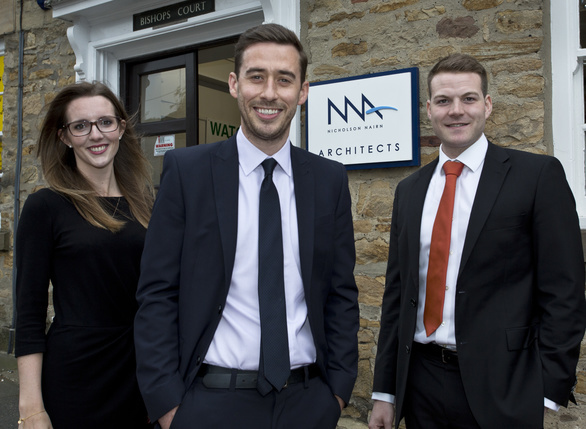 We have advised Chris Barr on his buy-in to Nicholson Nairn Architects. Nicholson Nairn was formed in 1991 by Tony Nicholson and Garfield Nairn to provide design, architecture, planning and building services throughout the North East of England. 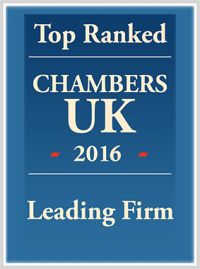 Due to continued growth, the firm now serves a much wider client base including clients in London, Scotland, Jersey and France. They boast experience in a number of sectors including residential, commercial, heritage and conservation, health, education and care. Chris Barr, who previously worked at Nicholson Nairn, has joined the management team and will be working closely with Tony and Garfield as they take the business forward. Corporate Finance advisers Steve Plaskitt and Laurence Provost of Tait Walker structured this transaction and associate Adam Rayner, partner Philip Clare and trainee solicitor Stephanie Brown from Muckle LLP advised Chris Barr.